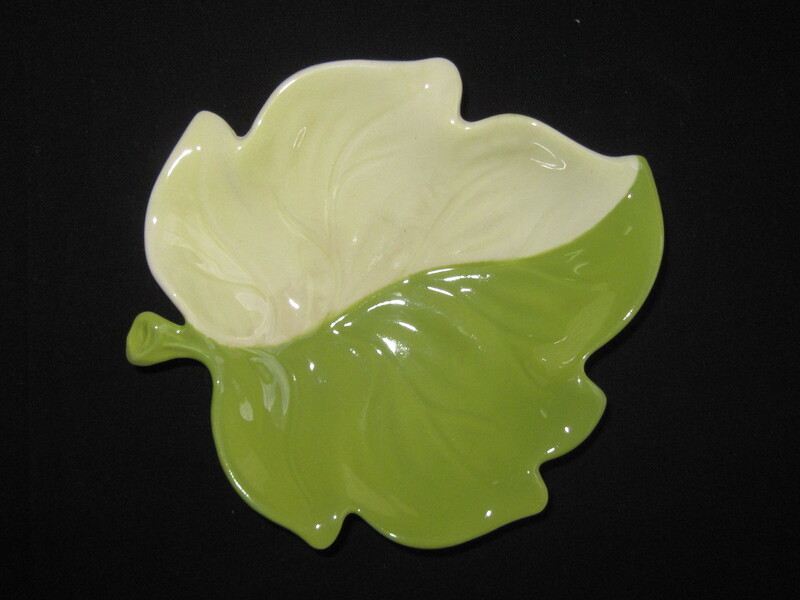 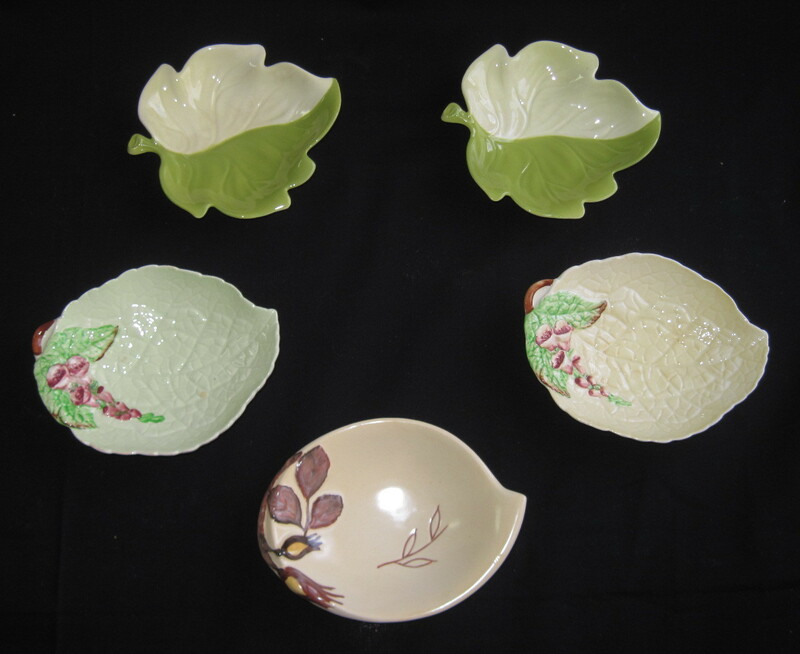 Five very nice examples of Carlton Ware pin dishes. 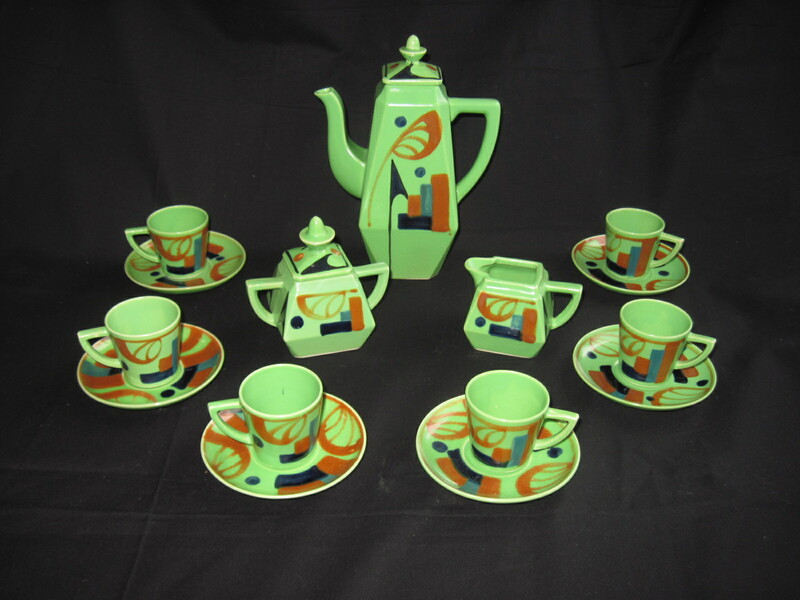 I think these patterns are more common as I see them on ebay quite frequently. 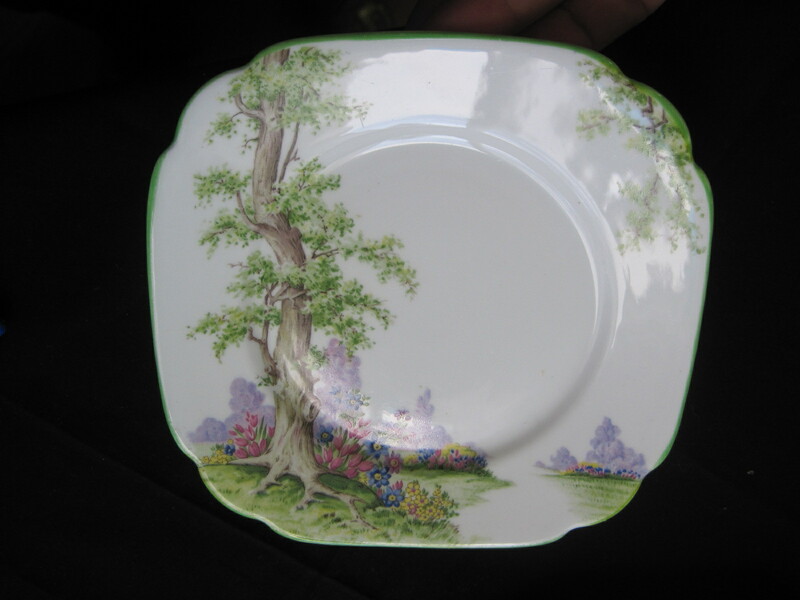 These five dishes are in very nice condition, with no crazing that I could see and no nicks or damage. 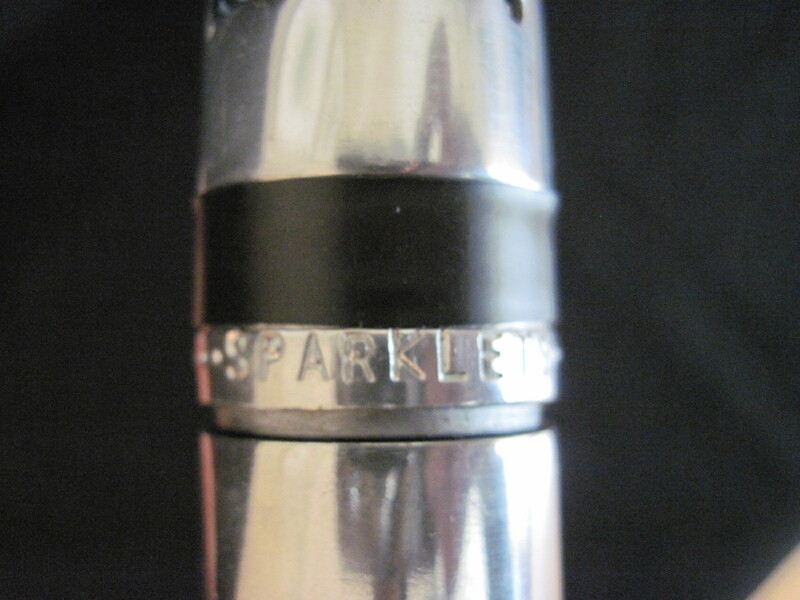 The backstamp on these was used between 1935 to 1961. 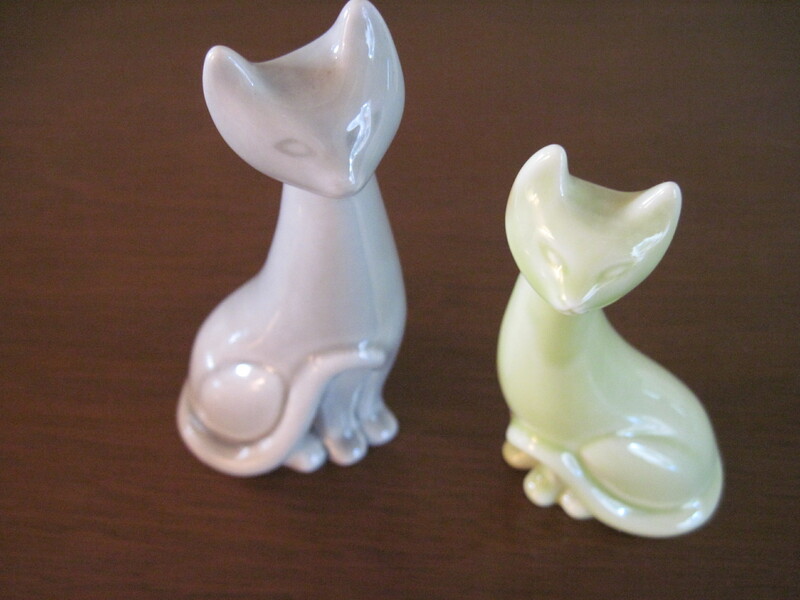 These are the perfect size to put on a dresser to hold a few pairs of earrings. 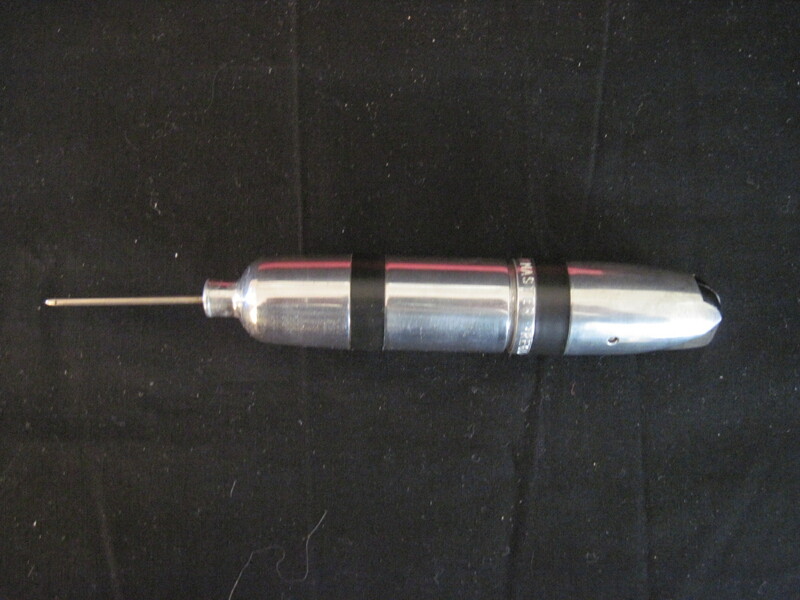 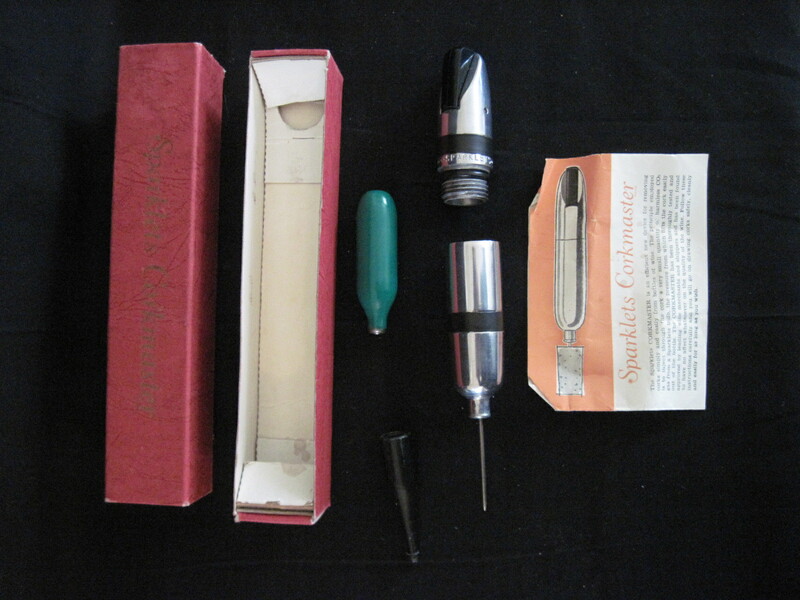 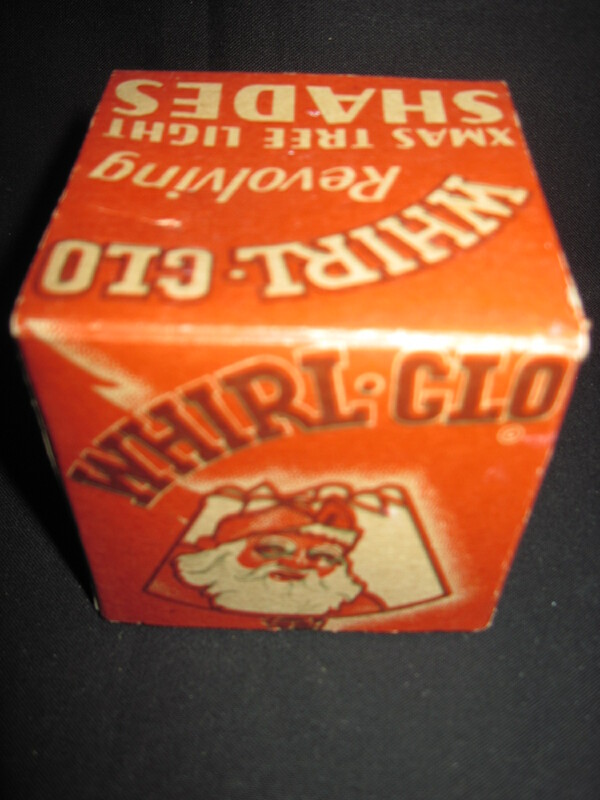 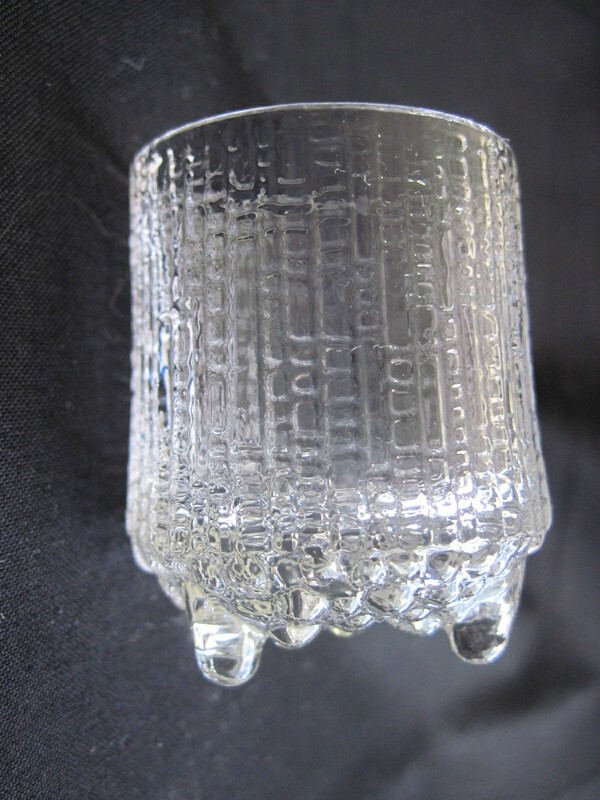 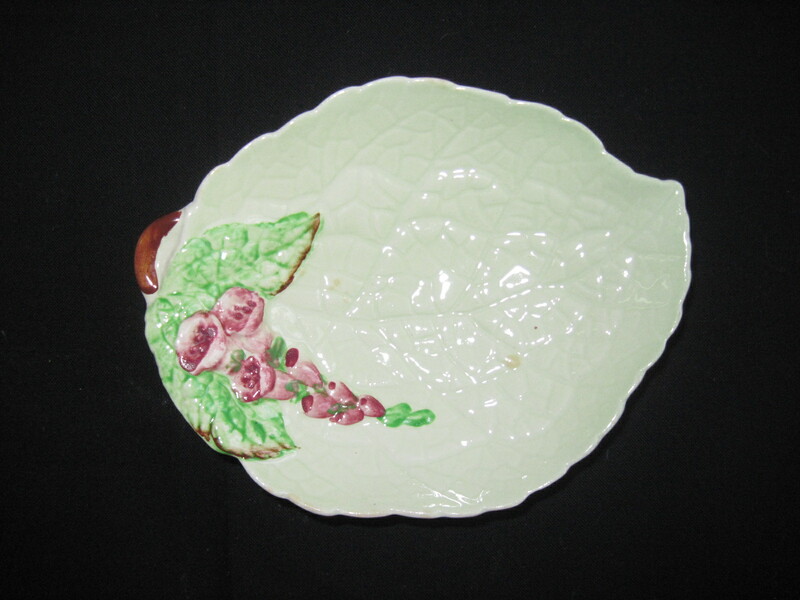 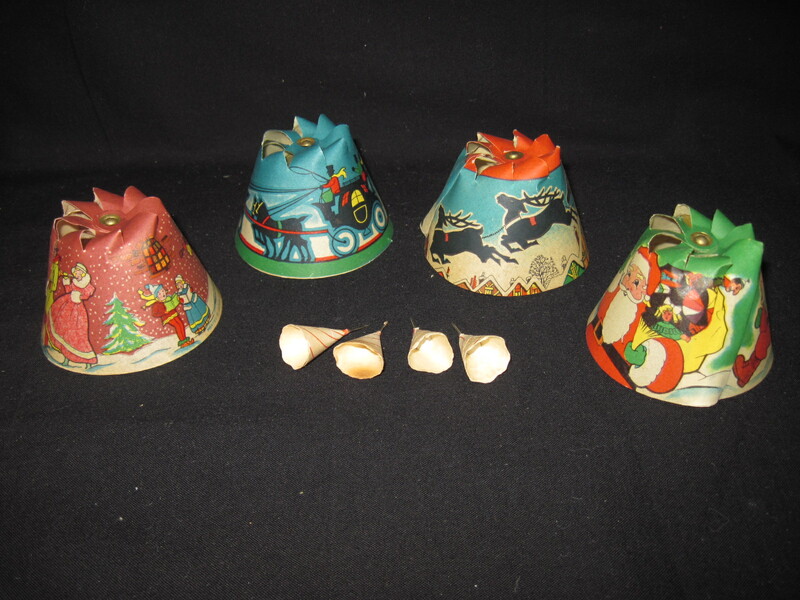 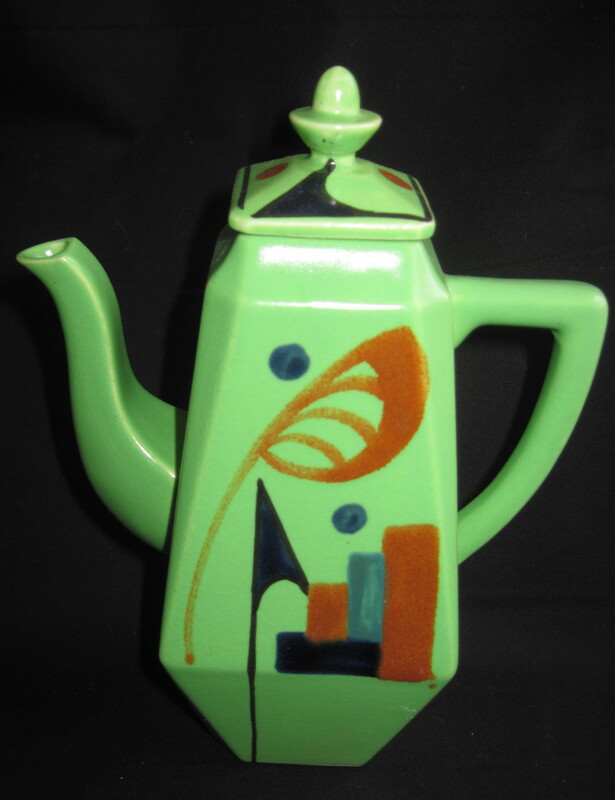 Found the following information at this web site: http://www.pristineantiques.com. 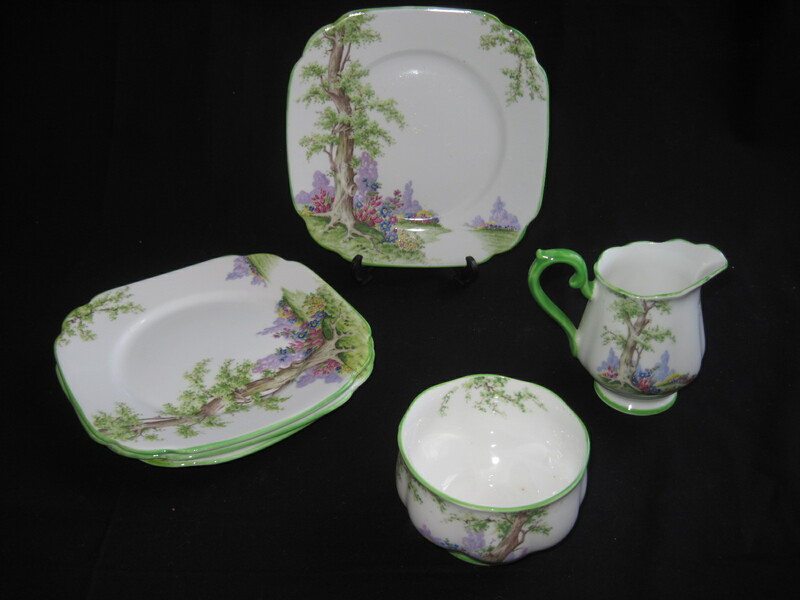 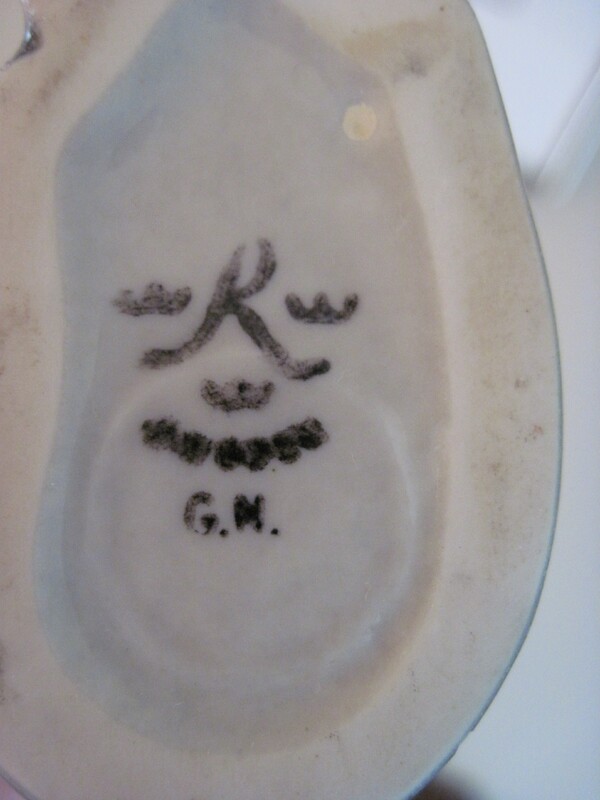 By the mid 1930’s the Japanese had become masters of copying good quality wares and Carlton Ware became a target. 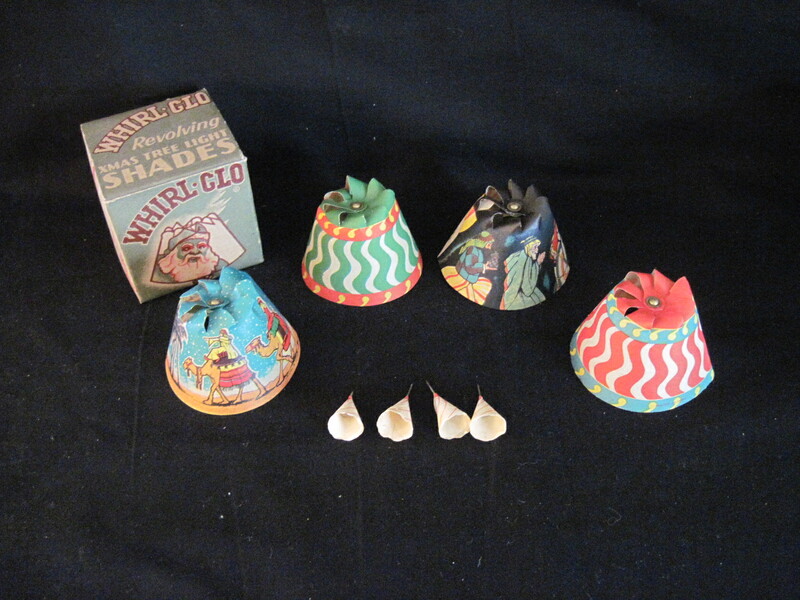 Prices for the imitations were much lower than the originals they copied, which caused much concern. 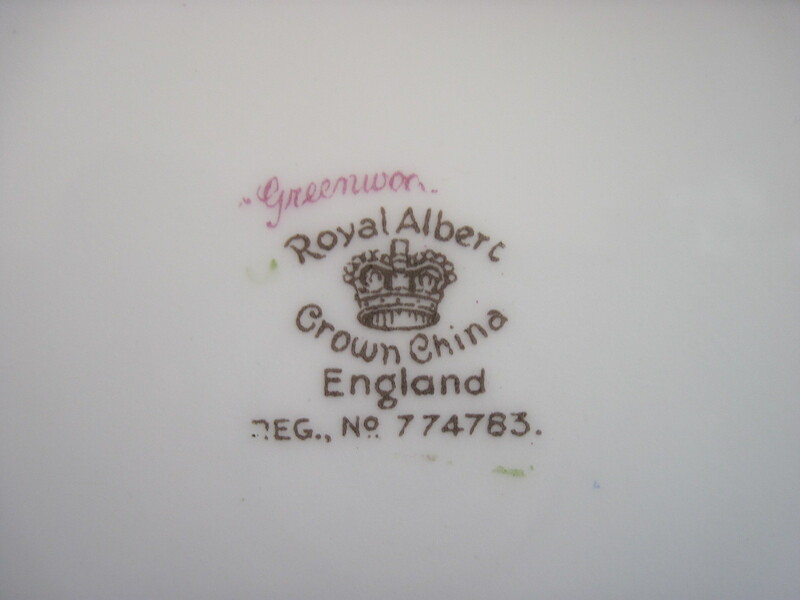 However, Cuthbert discovered a clause in the South East Asia Treaty Organisation (SEATO) between Australia and Japan where designs registered in Australia could not be copied by the Japanese. 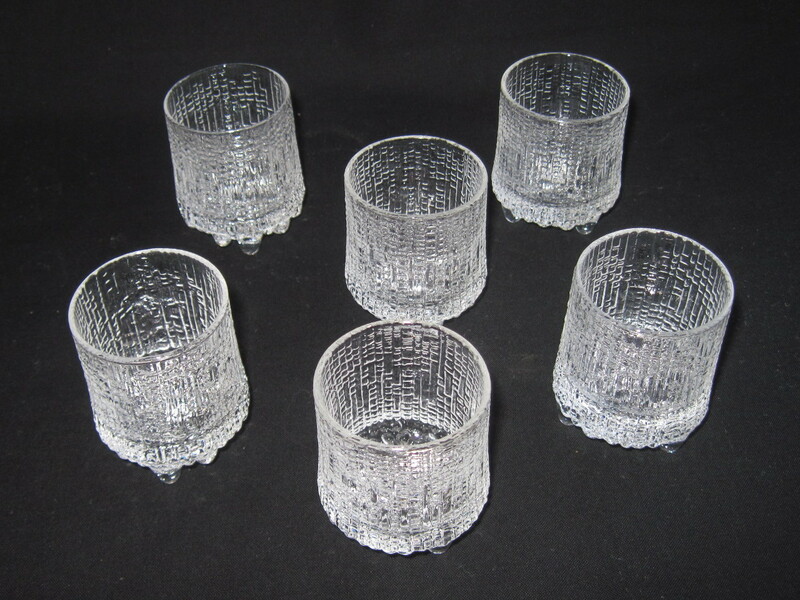 He quickly took advantage of this by registering a large number of patterns in Australia. 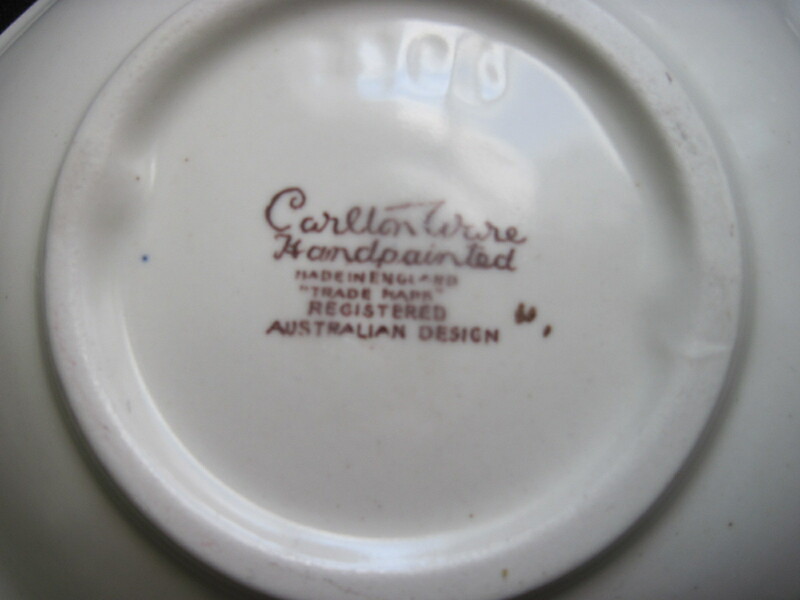 This explains the “Registered Australian Design) backstamp on many of their patterns. 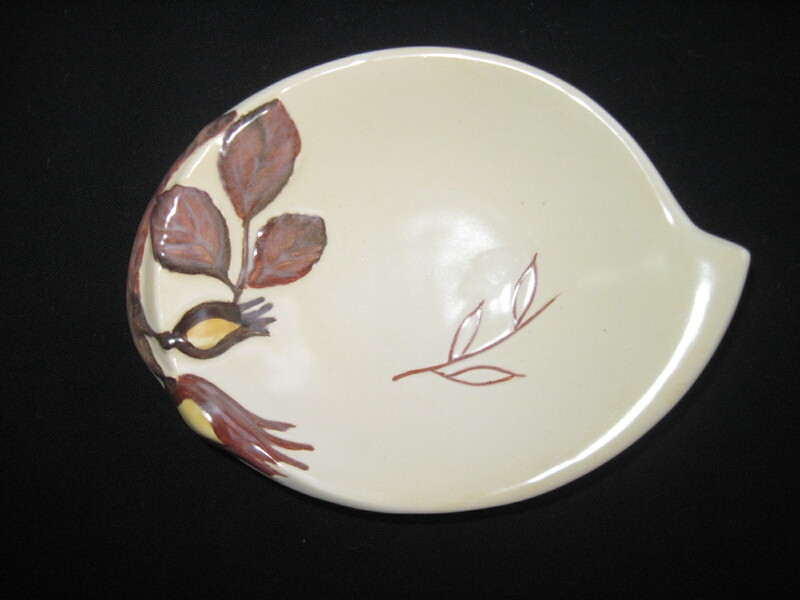 I stumbled across another great site( nicholnack.com) that has some beautiful and unusual examples of Carlton Ware if you are interested. 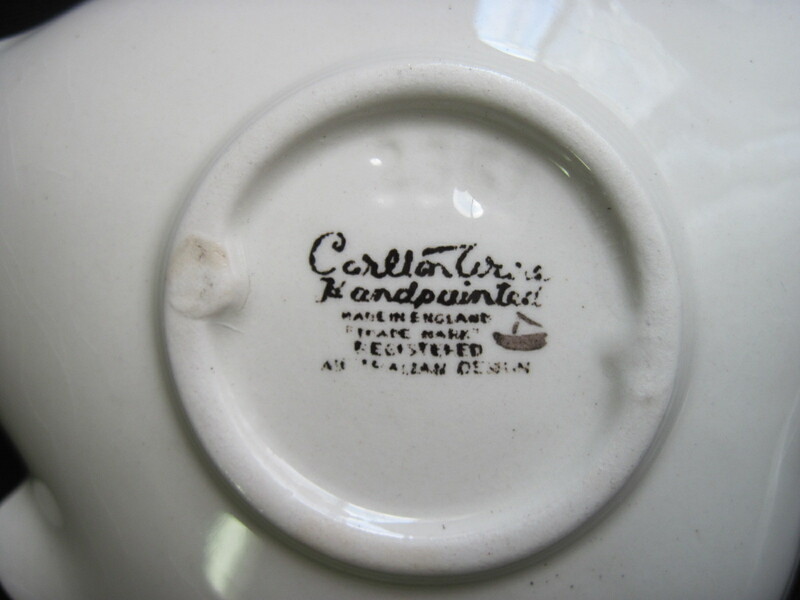 The site has photos of backstamps you can refer to if you want to date your pieces and a lot of history on Carlton Ware as well as other fine ceramics.